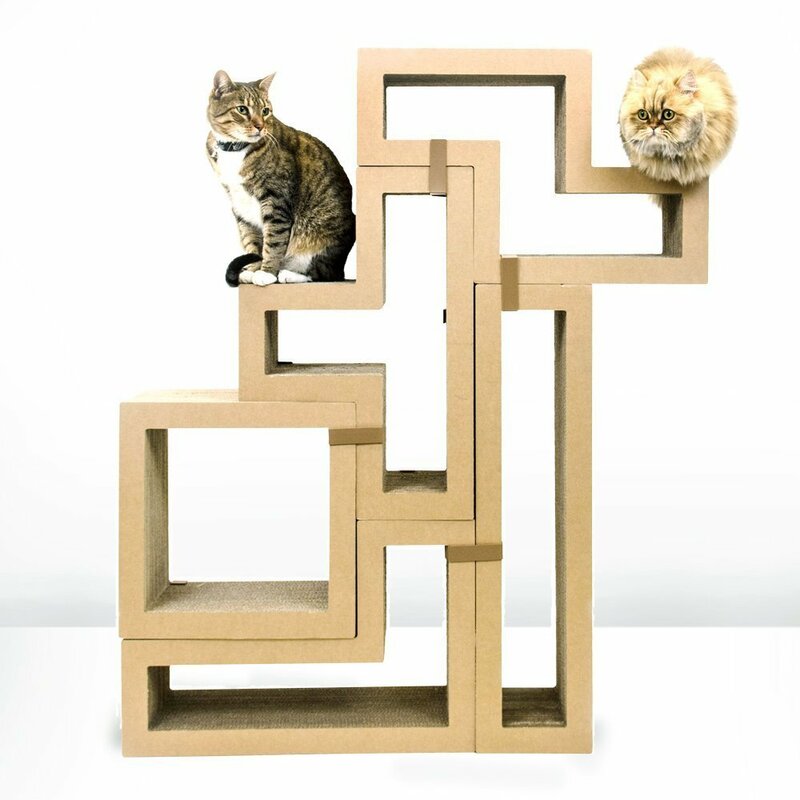 This wall mounted sisal post with cat perches has a slightly more traditional “cat tree” look to it, which I kind of adore. 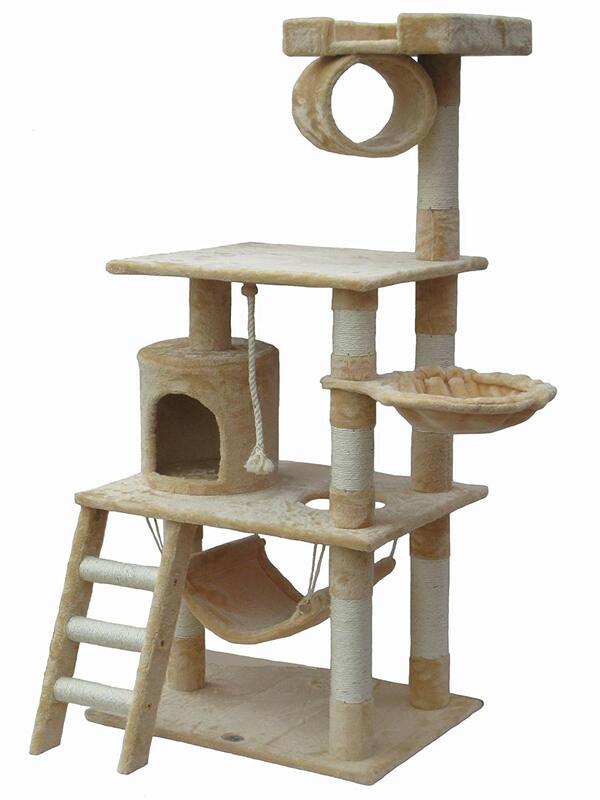 It looks crafty and fun and I think a cat would just love climbing and scratching all over it. 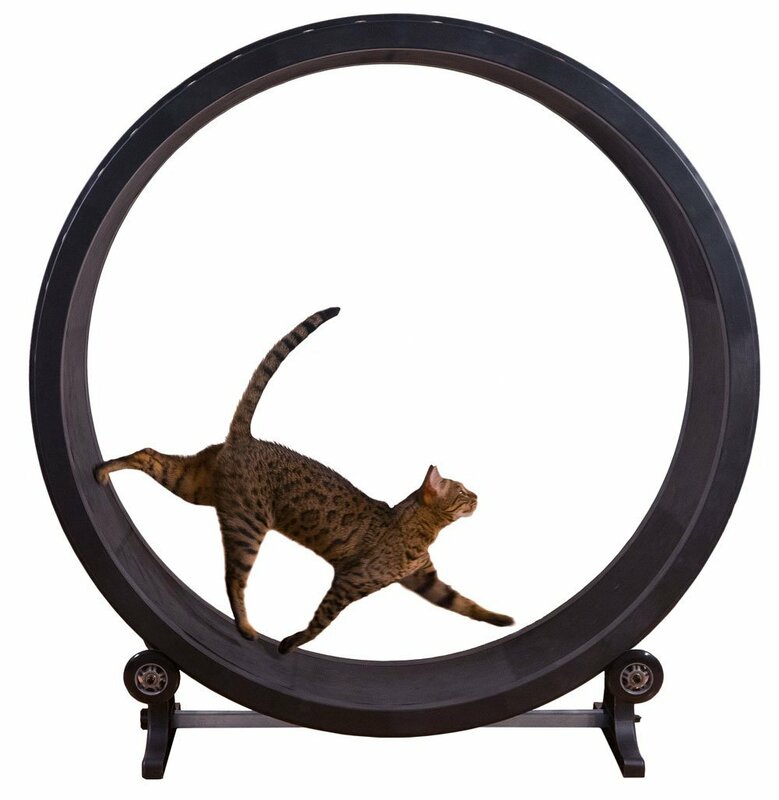 One great thing about this is that it can also double as a cat scratcher, since the central part that connect to the wall is just a big one! Now, it doesn’t come with those little puffball pads in the picture, but I think it illustrates that you can cover (or not) the shelves with whatever pads you want. Though if you do that, I imagine you’d want to be careful of the pad sliding off when your cat jumps on it. Just something to think about. And the hammock is just to cute. 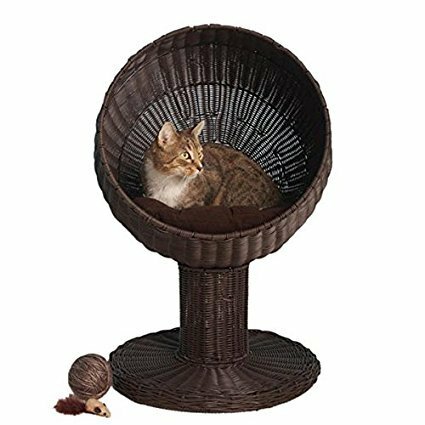 I saw some people over on Amazon (in the reviews) who had installed this next to a window for their cat to get some quality sunshine lounge time. It is worth noting that you shouldn’t get this if your cat is over 15 pounds, the shelves aren’t rated for anything higher than that. But average and small cats should be just fine! 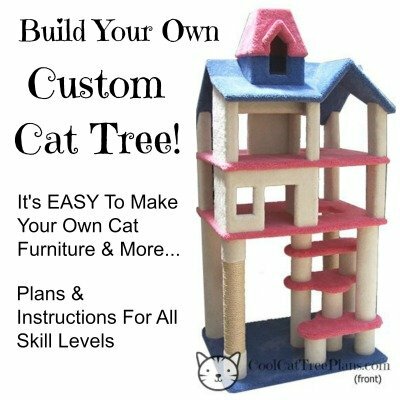 This could be a particularly useful cat shelf to put into your home whether you’re wanting a one off perch, because it’ll give them a variety of places to sit but it won’t take up your ENTIRE wall or if you are wanting to expand upon the cat playground you are currently turning your walls into. This can be a great addition, from a “passing through” point onto a higher up space or it could be the high up point with it’s hammock! 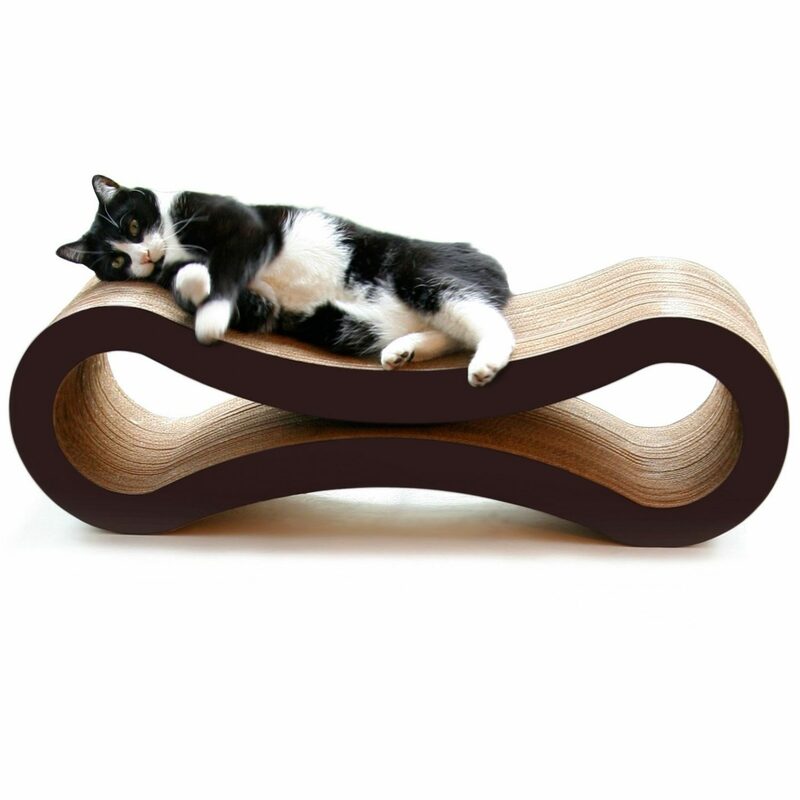 See all our favorite wall mounted cat perches here! 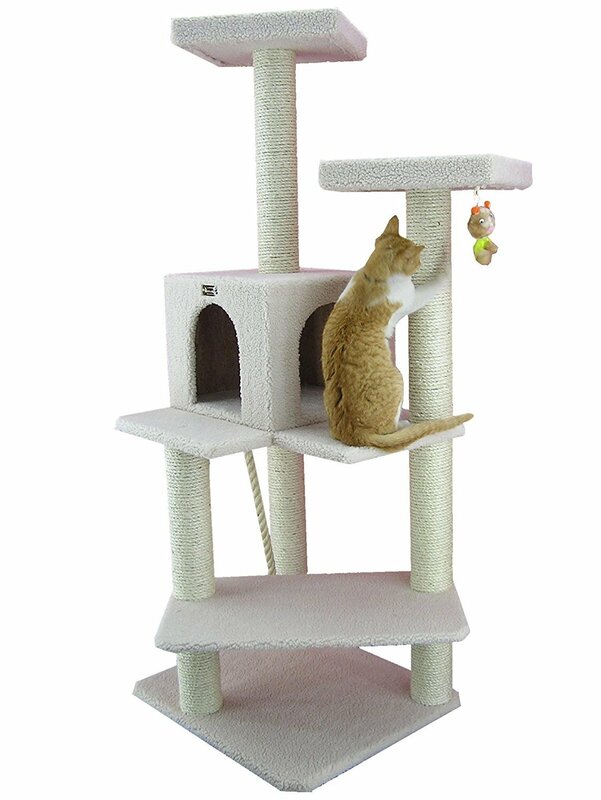 I really love that this combines cat perch with cat scratcher. 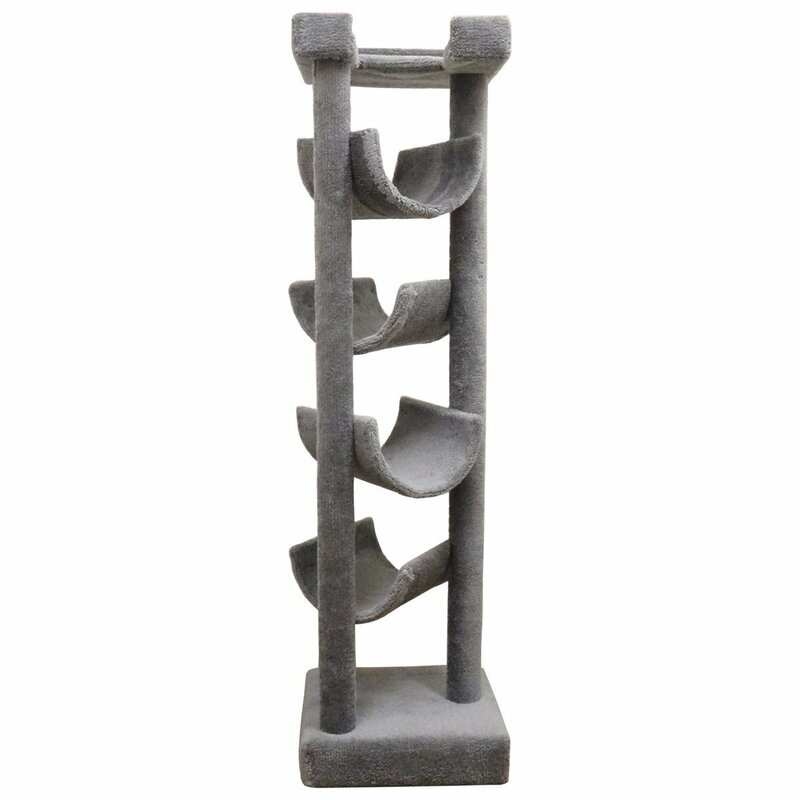 It’s like three perches in one as well. 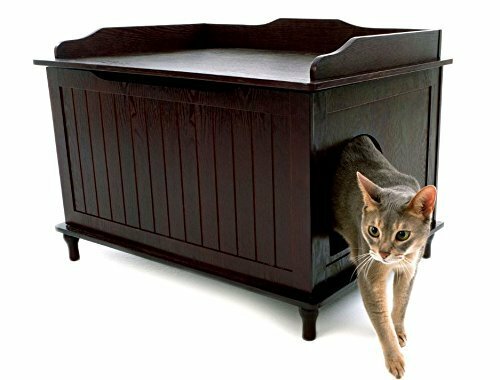 It’s a pretty cool bit of cat furniture that you can pretty easily incorporate into a cat room (or house). It just looks like it’s be a cozy spot for my cat! 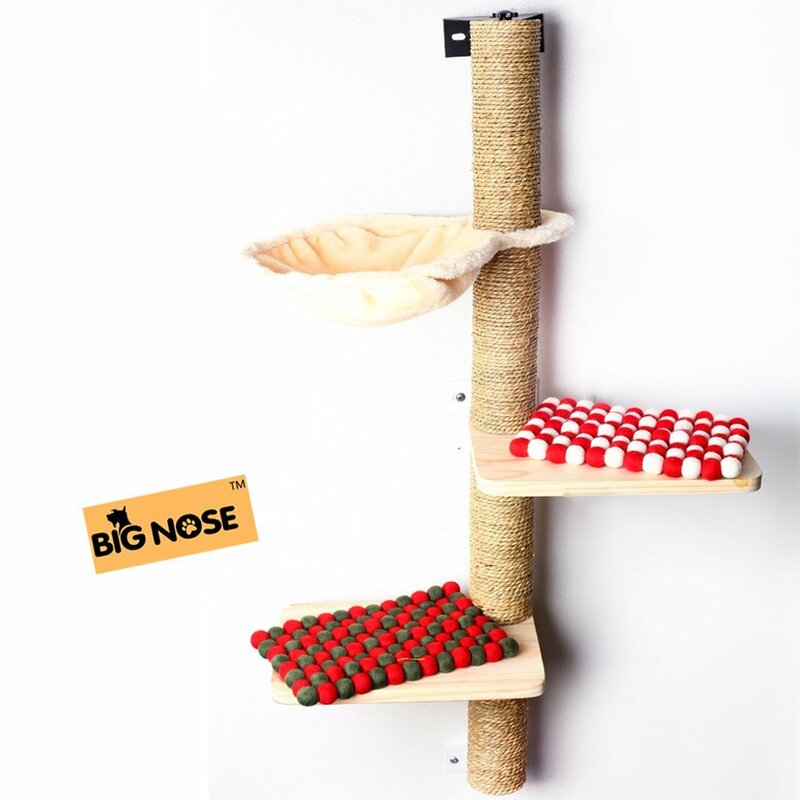 Like This Wall Mounted Sisal Post With Cat Perches? Please Tell Your Friends. Thank YOU!